My last modeling job of 2016 was for the tristate heating/AC company HORIZON. They were two fun days on set. It's nice to actually see the result of your work. 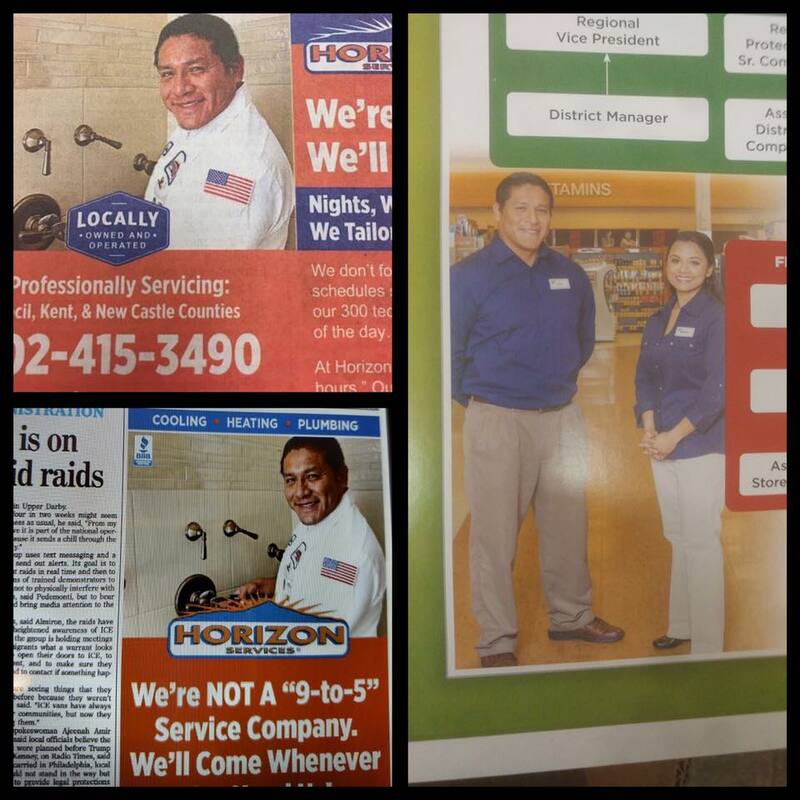 Just as the HORIZON ads are now in circulation, a friend in Connecticut let me know that I'm in the break room at her RITEAID. I did some work for them two years ago. One was a training film and the other was a photo shoot. Again, it's nice to see the result of the work I did.